Wouldn't you like to quickly learn to accurately predict behavior, understand personality, and understand people with a short glance as someone's handwriting? 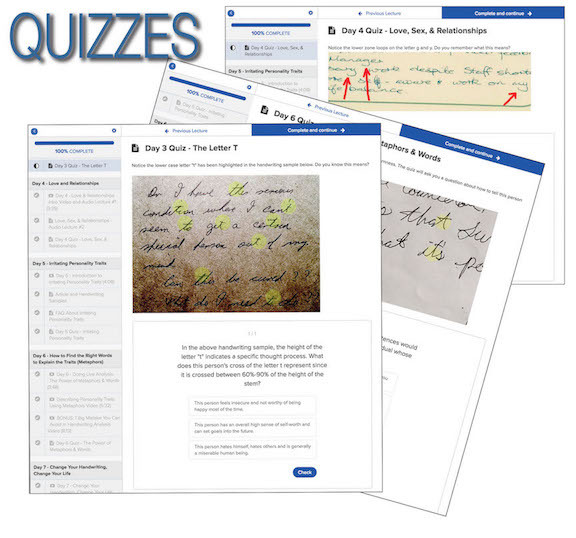 Now, this completely revised best-selling "Handwriting Analysis Beginners' Course" is now on the new "teachable" online training format so you learn faster and it is more engaging. Yes, even a raw beginner can begin to accurately analyze handwriting within minutes of watching the first few lessons. Have you ever wondered what someone's handwriting really reveals? This system, developed using the past 75 years of research, makes doing handwriting analysis quick, easy, fun, and 100% accurate every time. 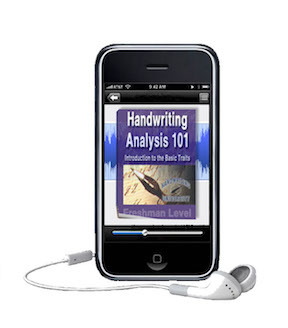 This simple to use VIDEO, AUDIO, and LITERARY program literally fills your mind with all the tools you need to understand, absorb, and master the BASIC techniques of modern handwriting analysis. You get these items, and many other bonuses...whether you order the online home study course now available on teachable.com. This "new format" includes all new videos, quizzes, and even allows you to download the video and audio files to your phone or computer for later. Plus, the entire 101 book on Audio. So, it's all there in this new course, "Handwriting Analysis 101 Personality and Transformation Course." What's more, I've added a couple of great bonuses, to help you understand personality, 11 Major Fears, and even how to begin to change the traits you don't want. Just scroll down and click on the 'enroll now' button, and you can be listening to, viewing, and interacting with me via video within minutes of purchase. As a bonus, inside this course, I reveal how you can erase self-defeating personality traits forever. 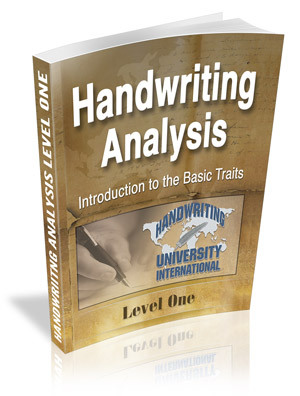 Not only will this course show you how to analyze handwriting, but it even discusses key personality traits to change. If anyone you know suffers from fear, self-consciousness, or low self-sabatoge...the knowledge inside this course will change their lives. "I love the new 101 Handwriting Program. It is useful, organized and comprehensive. I can't believe how much information you STUFFED into a basic course. I was accurate on my very first analysis and people still can't believe I just learned everything online - right on the internet. Oh, and I just love the woman's voice on the "Audio Book." What a pleasant person to listen to as I jog, listening to the mp3 files. I purchased the handwriting 101 course and I absolutely love it. Bart and Curt are awesome teachers and role models. I can't wait until I complete the certification course. How can we spot a liar in one letter? How do we "change" our bad traits in 21 days? What is the one letter which reveals someone is paranoid? How do you analyze cursive VS printing? Bart Baggett is America's #1 Handwriting Expert, as featured on CNN, Good Morning America, CBS, NBC, as well as 1500 other shows. 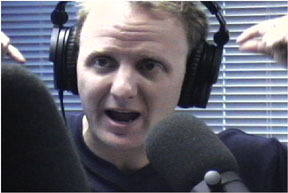 He is your host on the videos and designer of the course. The "audio book" is read by an elegant Australian voice, with seminar highlights featuring Handwriting University Faculty members, and students like you. How to Measure Slant & determine emotional outlay in minutes. Grapho-therapy and changing your fears . The Grapho-Deck Flash Cards are included in PDF full color high resolution format. 1) so you can listen on your iphone or computer. This is the entire "audio book". 2) Chapter quizes and status updates on your progress. This interactive feature keeps you engaged and test your knowledge at each key chapter. Level 101 online training course in handwriting, personality, and transformation. Instant access to all modules. One payment. Any questions? Call our US based office and we would love to speak with you?